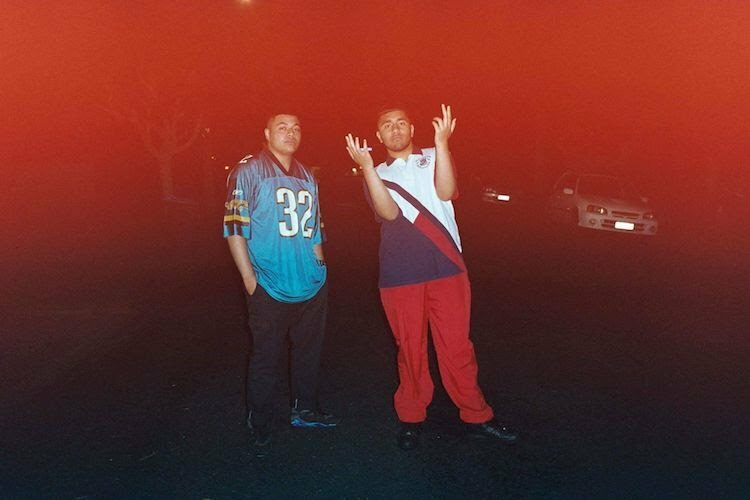 Church & AP is the New Zealand-based rap project which involves Elijah Manu (Church), and Albert Purcell (AP). “Ready Or Not” is the debut track which show two different sides of hip-hop style: from the heavy lines to the melodic and modern (trap) vibes, with r’n’b connections. Speaking on the release of ‘Ready Or Not’, the pair said the track is revolved around the idea of “being ready for anything – not creating any problems but ready to sort it if it happens”. Watch the official video below.